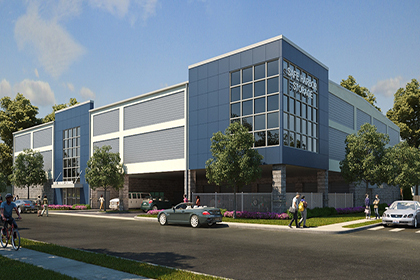 Jernigan Capital is a self-storage REIT that primarily invests alongside professional developers in new self-storage properties. 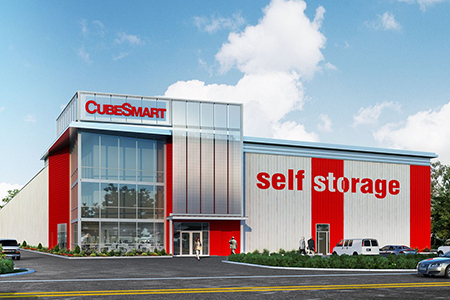 Understanding the needs of self-storage entrepreneurs is what Jernigan Capital does best. We are not only a capital partner but also a trusted provider of industry know-how accumulated during more than 35 years in the self-storage industry. 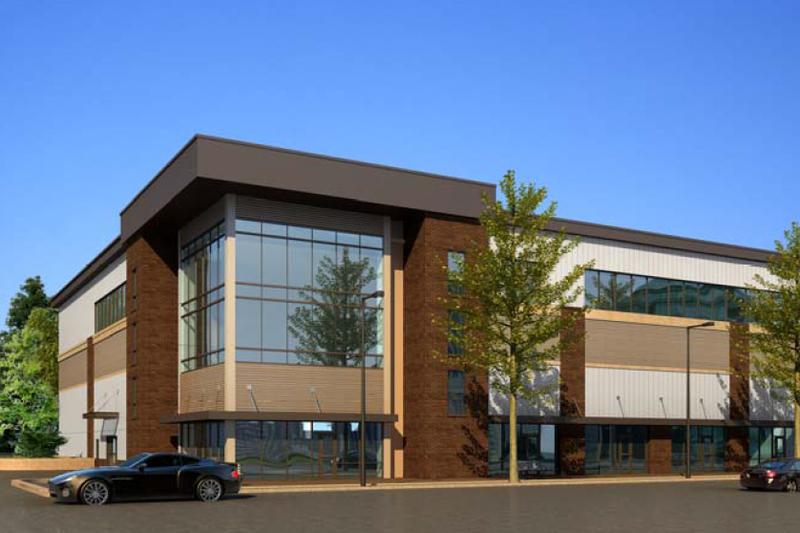 Our bridge financing provides professional developers with capital to refinance upcoming construction loan maturities and provide distributions to equity partners prior to stabilization of their self-storage projects. Jernigan Capital will consider providing bridge capital for projects that were constructed and opened for business within the past  years and are in one of the top 50 US metropolitan statistical areas (MSAs). See the Press Release on our initial bridge closing here.